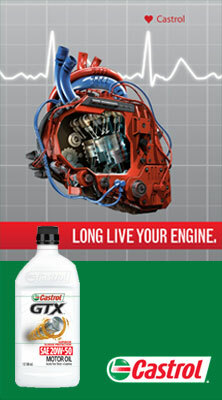 Castrol EP 90 is a premium gear lubricant possessing enhanced synchronizer compatibility and providing increased transmission protection. 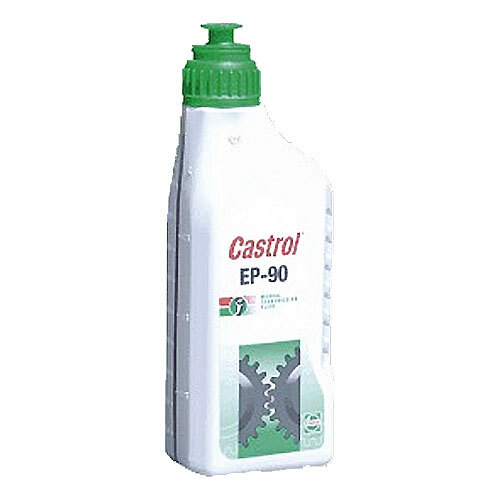 Castrol EP 90 is recommended for transmissions of passenger cars, trucks, farm tractors, and earthmoving equipment where an SAE 90 API GL-4 performance is specified. It may also be used in certain axles where an oil of this quality is recommended.